℗ 1977 Private Stock Records Ltd.
Expect to Hear from Me Again! While the title may not have proven prophetic, Expect to Hear From Me Again! 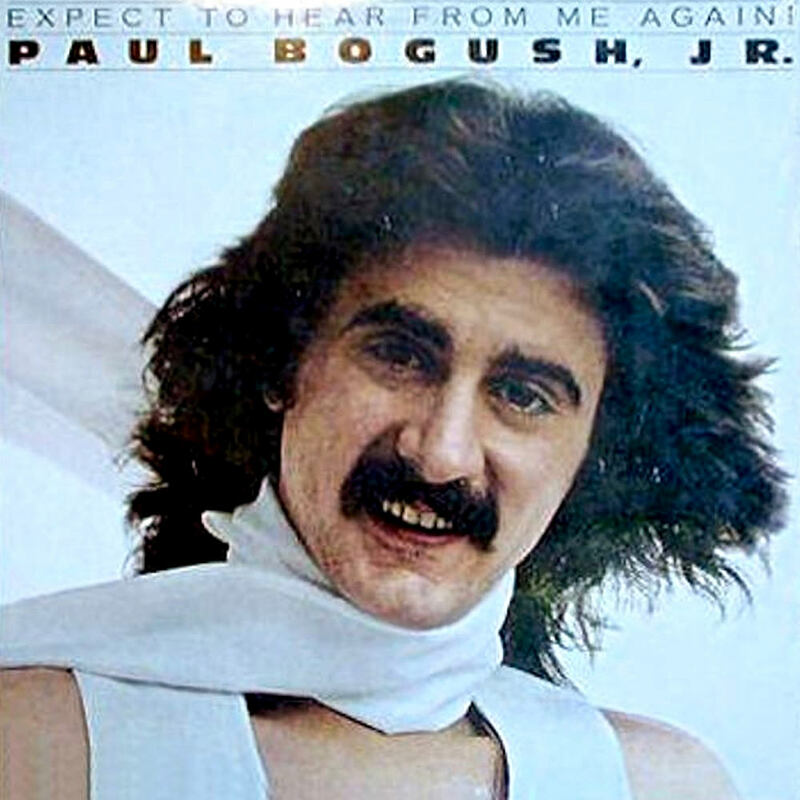 from Paul Bogush Jr. was released in 1977 and produced by studio and jazz legend Larry Carlton. Bogush Jr. is joined on these tracks by a long list of impressive musicians including Joe Sample, Patrick Leonard and Michael Omartian.